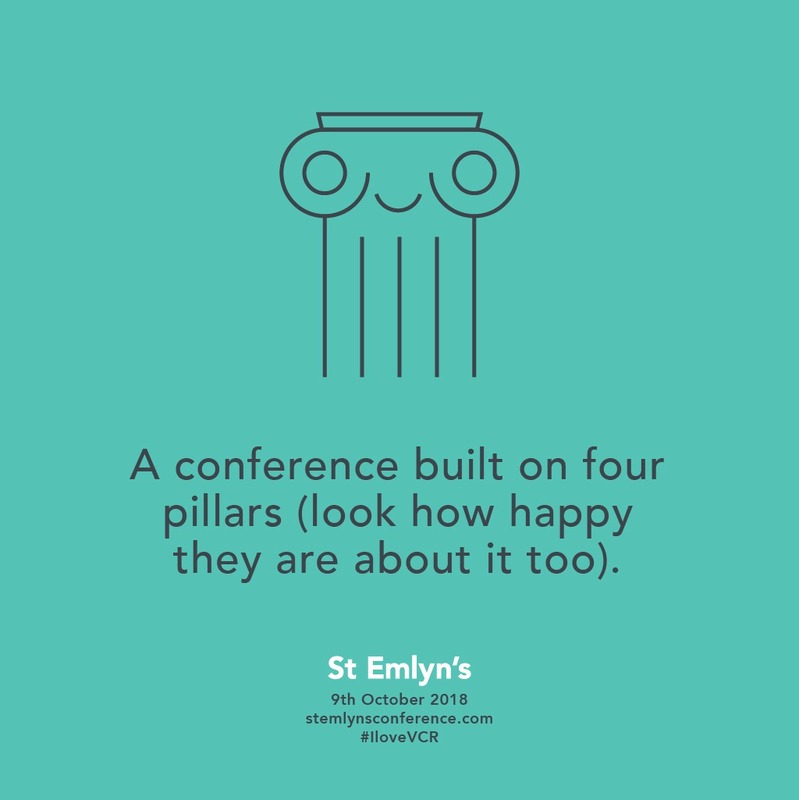 There are four content pillars underpinning the St Emlyn’s blog and podcast. Evidence based medicine, Clinical Excellence, The Philosophy of EM and Wellbeing. We are bringing all these themes/pillars together at our #stemlynsLIVE conference later this year which we really hope you can join us at. In the interim we have begun to bring some of those pillars together into e-book collections. Our first was the really succesful book on risk, probability and decision making. The second was a collation of Natalie’s lessons learned from a year with Sydney HEMS, and this week we publish our third book on health and wellbeing aimed at all of us who work in emergency, critical and acute care. You can download the book via iTunes or via Research Gate and we will put the links on our e-book page too. If you’re an apple user follow the link to iTunes, if you are Windows or anything else you might need to download an ePub reader for the downloadable file on Research Gate. We hope that you do and that you give us feedback on how we can improve. This is just the first edition and we anticipate expanding the text over the next few years to provide a broad guide on how we can improve our working and personal lives. There is no doubt that working in any area of medicine can at times be tough. What makes it tough or challenging can vary over time, it may be shift work, fatigue, patients or colleagues. It may be when we are studying and trying to work, or even because of what is happening for us personally. Critical care medicine, particularly emergency medicine is staffed by incredible people who are prepared to work in the time critical and information light world of emergency care. Our world at work can be exhilarating, meaningful and at other times stressful and hard. Sometimes our workloads are overwhelming and there are days when it feels difficult to cope. Yet for most of us this is a job we love and enjoy and we are committed to doing it for the duration of our working lives. Some of us even thrive on the pressure and challenges! However, we cannot ignore the very real pressures and grief we experience in our working lives. It is our goal at St Emlyn’s to work with you to find strategies and information that may help you to not only endure but flourish in this work. To be comforted that in those times of struggle and disillusionment you are not alone and that you can recover. 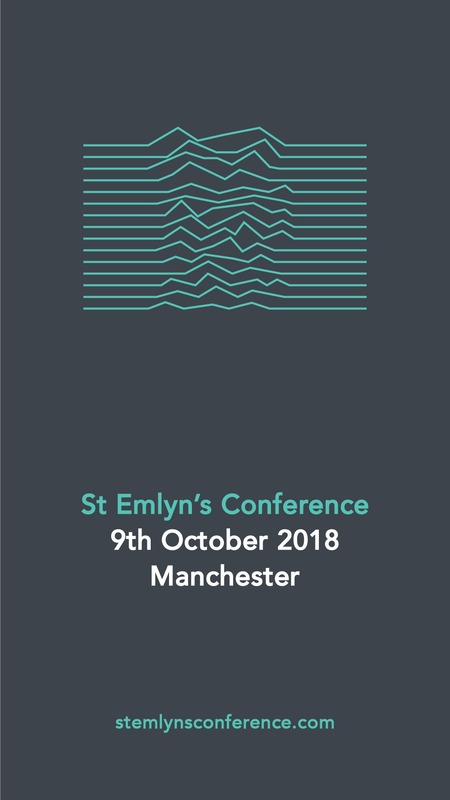 In this e-book we have collated the collective wisdom of the St Emlyn’s team on how we have approached some of the many challenges that we face in building a career, a family, a home, a reputation and a lifelong love of what we do. This e-book is divided into chapters tackling a cornucopia of topics related to wellbeing and resilience. There is no particular way to read the book and we invite you to choose where to start and finish. We also invite you to share this book with your friends and colleagues, if this book helps just one person on one day then we will know it’s been worth it (you can email us or tweet us if you feel like it). Whilst aimed at, and largely written by emergency clinicians we believe that everything here is relevant to all clinicians who work in acute specialities. All the chapters in this book first appeared on the St Emlyn’s blog and podcast and we will continue to publish there on similar topics. 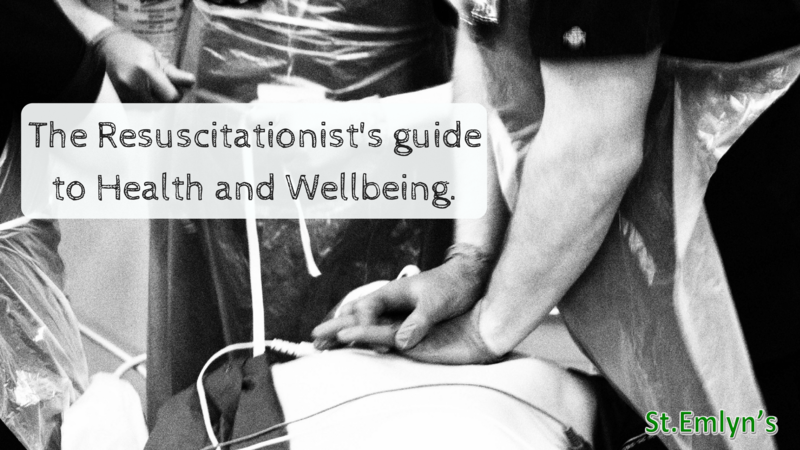 Whilst aimed at, and largely written by, emergency clinicians we believe that everything here is relevant to anyone who works in acute specialities. All the chapters in the book first appeared on the St Emlyn’s blog and podcast. We hope you find it helpful and that you share it as widely as you can. Next: Next post: JC: One Too Many?